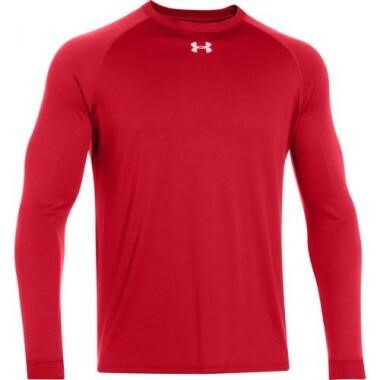 The Under Armour Tech Locker T fabric has an ultra-soft, more natural feel for unrivaled comfort. Re-engineered athletic fit. Signature Moisture Transport System wicks sweat away from the body.